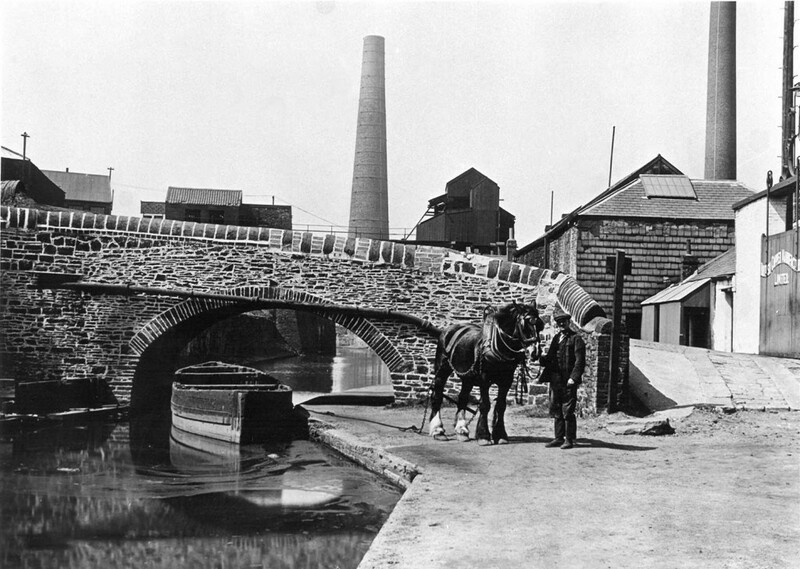 Spawned by the Industrial Revolution’s insatiable demand for copper and driven by science, the Hafod-Morfa Copperworks was fed by twin arteries represented on one side by the Swansea Canal and on the other by the River Tawe. 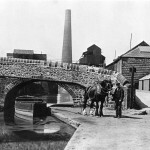 The former delivered cheap coal from mines in the Upper Swansea Valley while the other drew in copper ore from firstly Cornwall, then Anglesey and finally the wider world to feed the furnaces of the works. 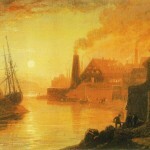 On the back of this Swansea became an industrial seaport of world importance. 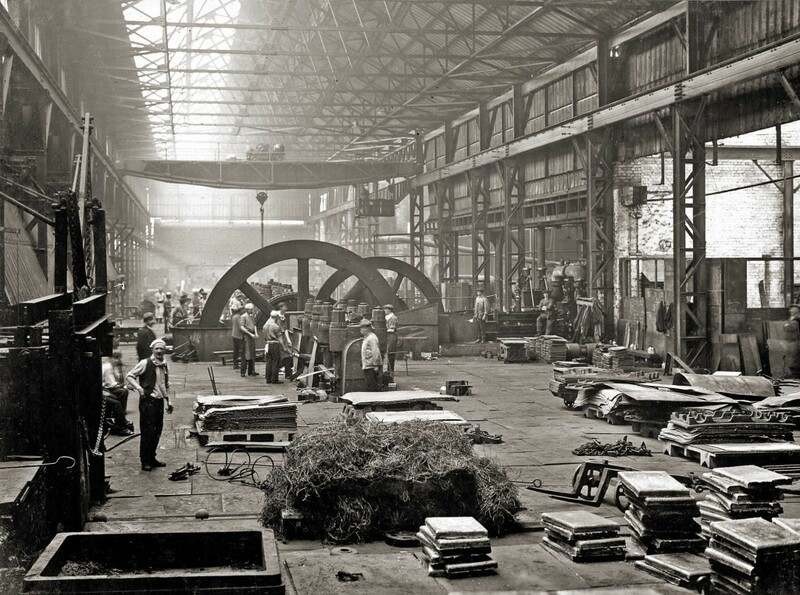 Although a shadow of its former self, enough remains on site, in photographs, and in the memories of the people that once worked here to enable us to reconstruct the lost industrial world of the Hafod-Morfa Copperworks for new generations to experience. 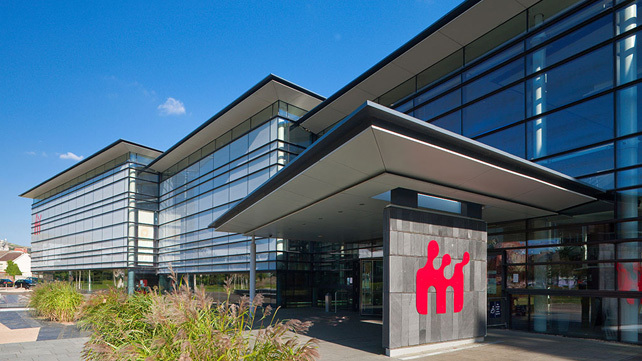 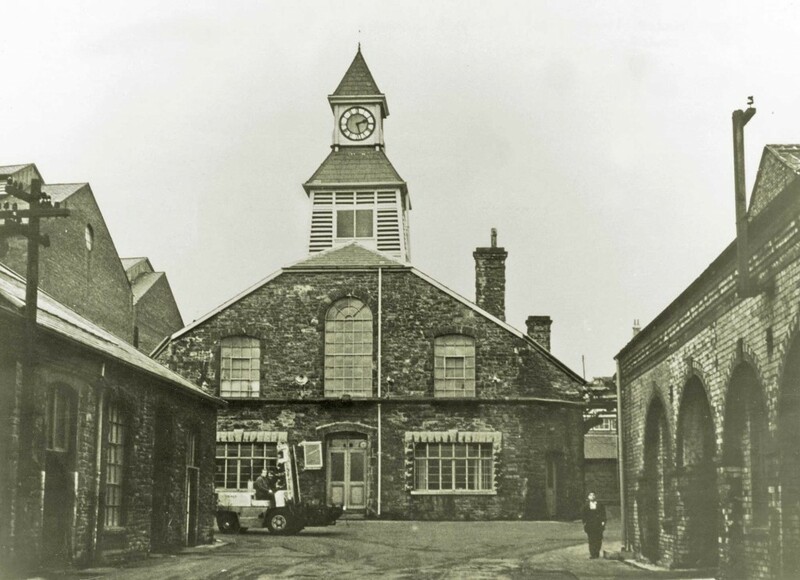 In 1808-9 the Cornish entrepreneur John Vivian built the Hafod works, a planned and innovative complex which was to become the largest of its type in Europe. 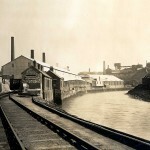 In 1835 Williams, Foster & Co. opened the Morfa works on adjacent land, with the sites of the two rival firms being separated by a high wall. 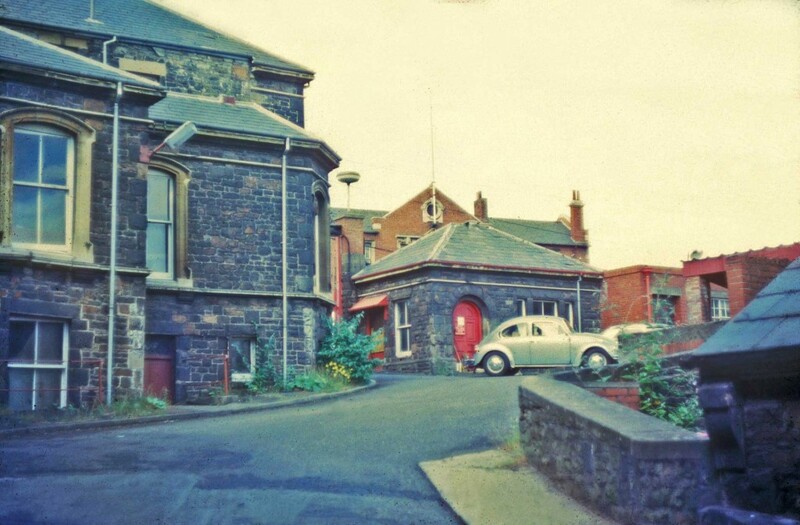 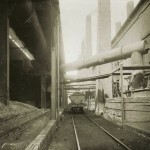 Both works had engine houses to drive their rolling mills, which stood alongside smelting halls containing a large number of furnaces set out in long rows. 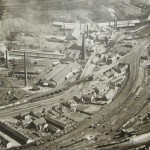 The two sites were combined to form the Hafod-Morfa Copperworks in 1924, although at that point copper smelting came to an end. 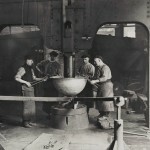 The manufacture of finished copper products continued until 1980 when the works finally closed it doors and the site was abandoned. 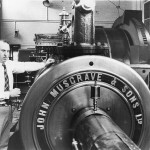 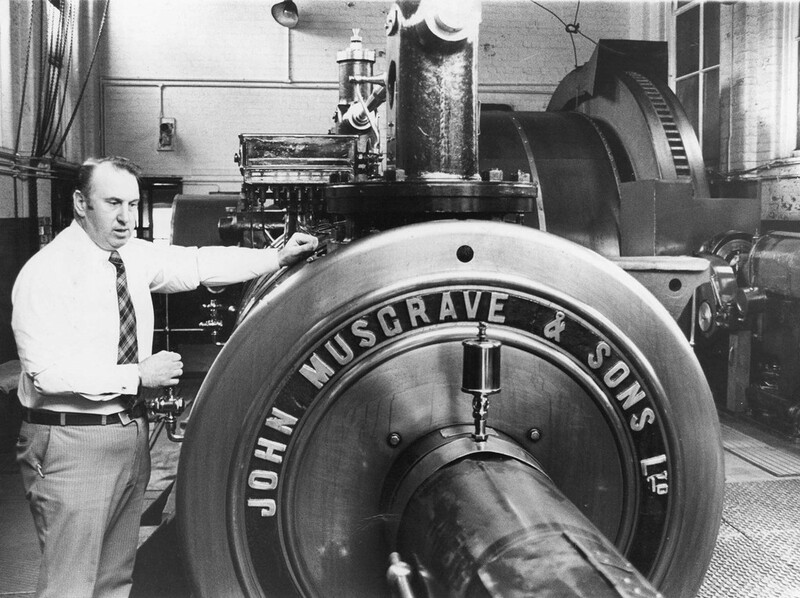 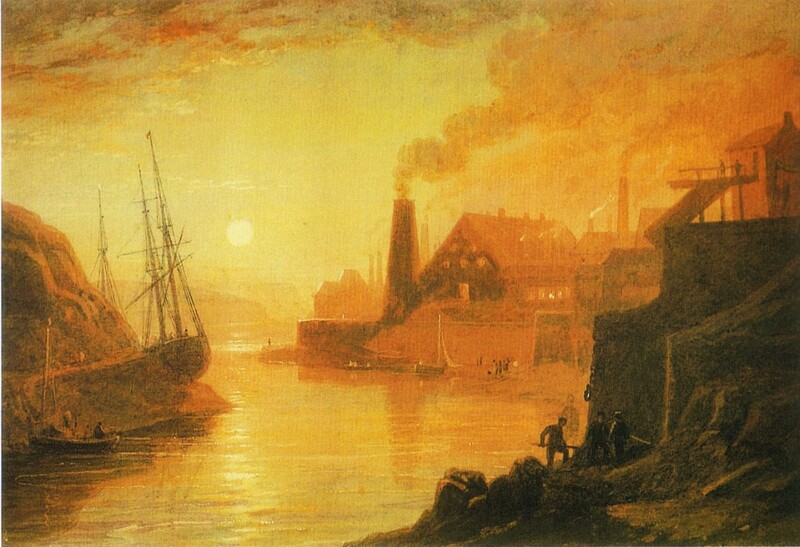 During the eighteenth and nineteenth centuries, the Lower Swansea Valley played a key role in Britain’s Industrial Revolution. 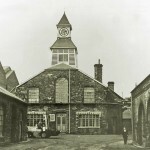 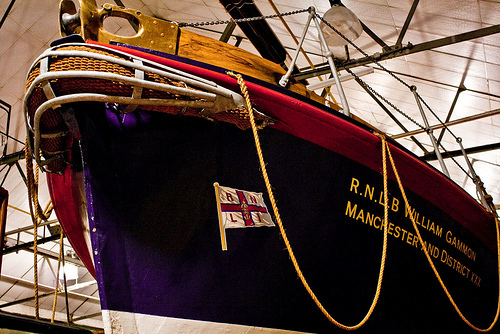 From 1717 copper smelting lay at the heart of this development, with local coal being used to roast ores imported first from Cornwall and Anglesey, and then from far-flung countries such as Chile and Australia. 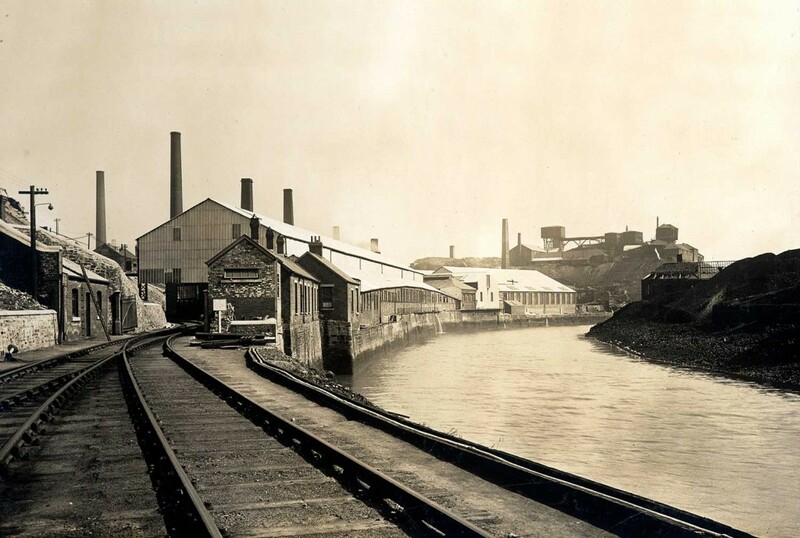 By 1850 eleven major copperworks had been established on the banks of the River Tawe, and for a time they produced over half of the world’s total output of smelted copper. 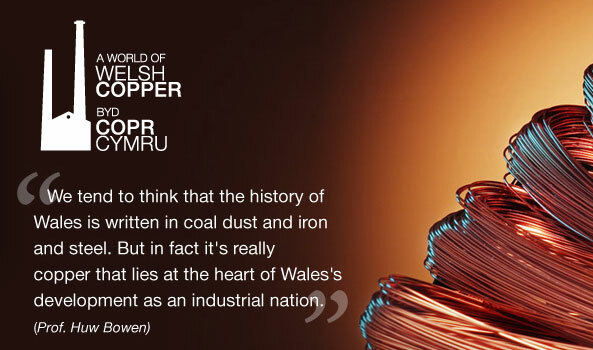 Such was the importance of this industry that Swansea became known as ‘Copperopolis’. 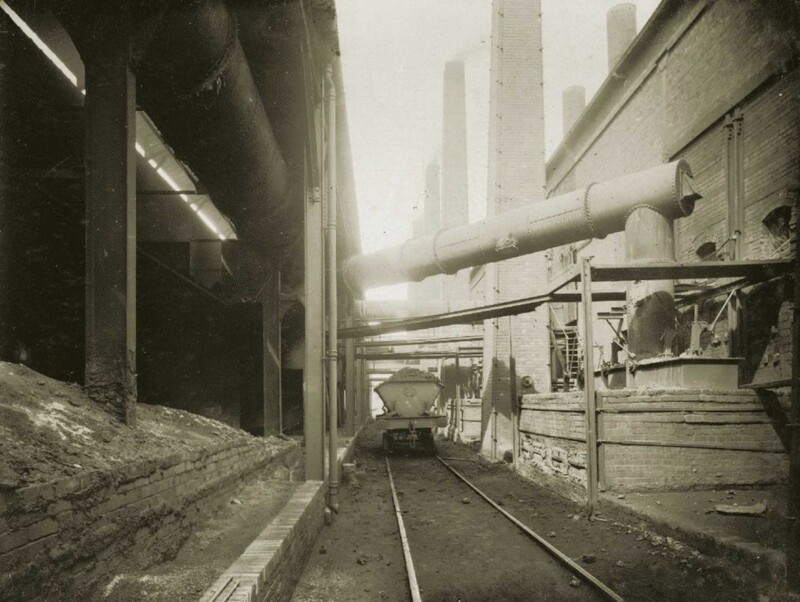 But a heavy price was paid for this success, as the Valley became polluted by the dense poisonous smoke and huge amounts of copper waste or ‘slag’ produced by the smelting works. 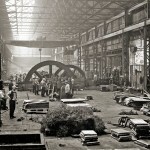 Other metal industries such as tinplate developed in the Valley, but by the beginning of the twentieth century copper smelting was in decline and the works were gradually abandoned, leaving behind a desolate and tree-less landscape. 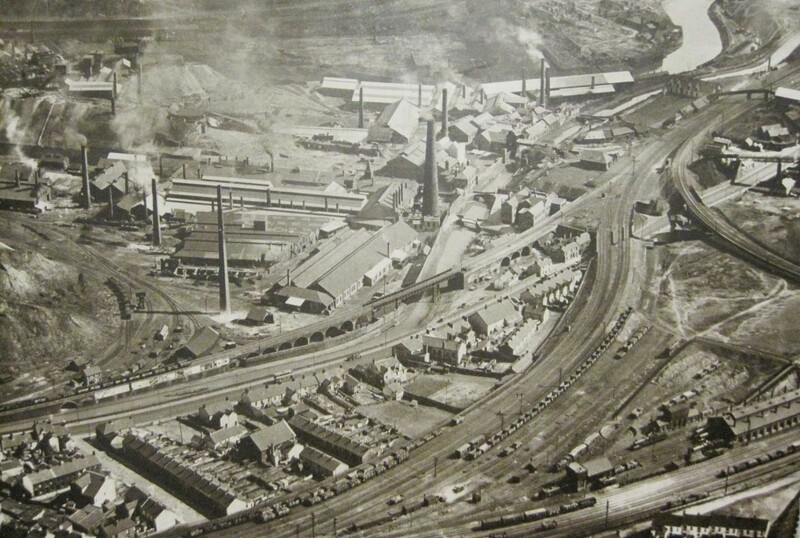 In 1960 the Valley was one of the most derelict industrial areas in Europe, but the Lower Swansea Valley Project then transformed this ‘moonscape’ into the green and regenerated valley of today. 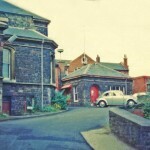 This is a collection of photo’s of the site at various points in the past. 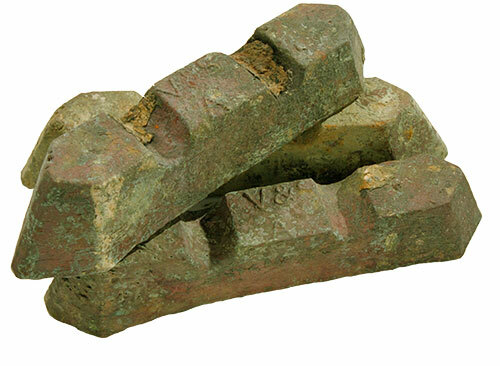 Click on any of the images below for a closer look. 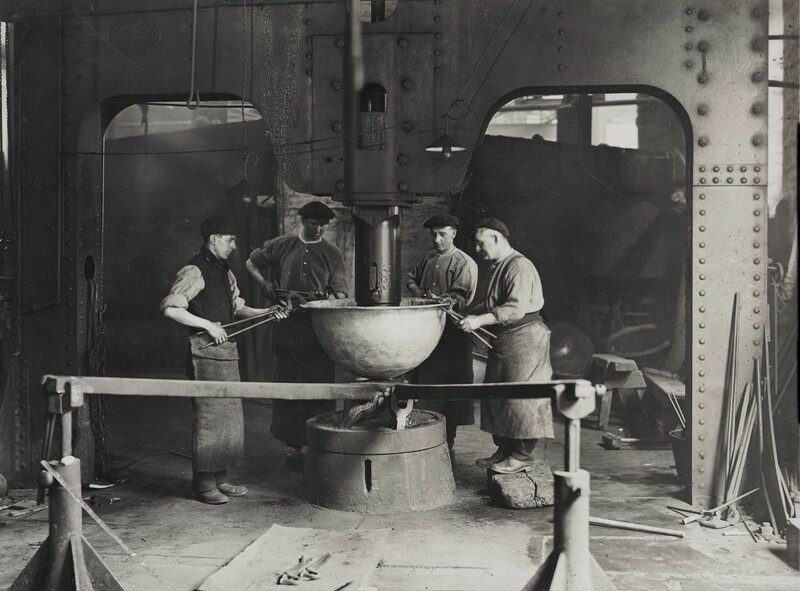 In the late 19th century Swansea smelted a huge percentage of world copper. 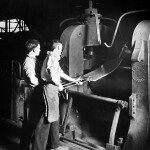 This figure is no clear but estimates put it at 65%. 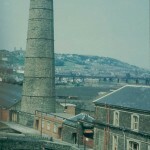 Copper smelting in Lower Swansea Valley started to decline in the early 20th century. 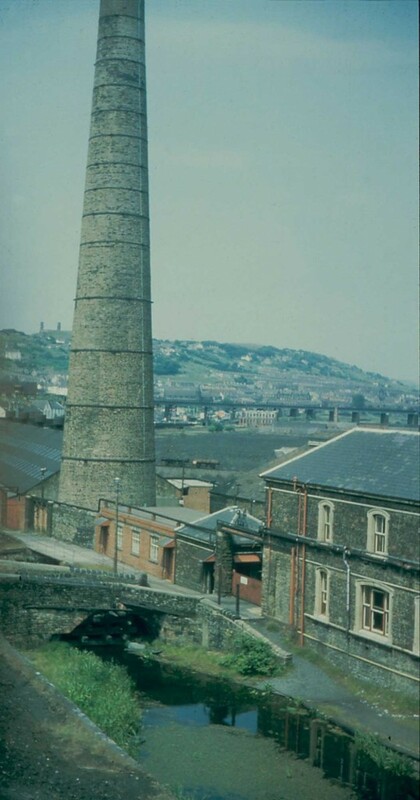 All but one of the 124 metal works that operated in the lower Swansea valley in the 1880s were demolished in the 1960s Hafod-Morfa Works closed in 1980 and so is a important monument to Swansea’ industrial heritage. 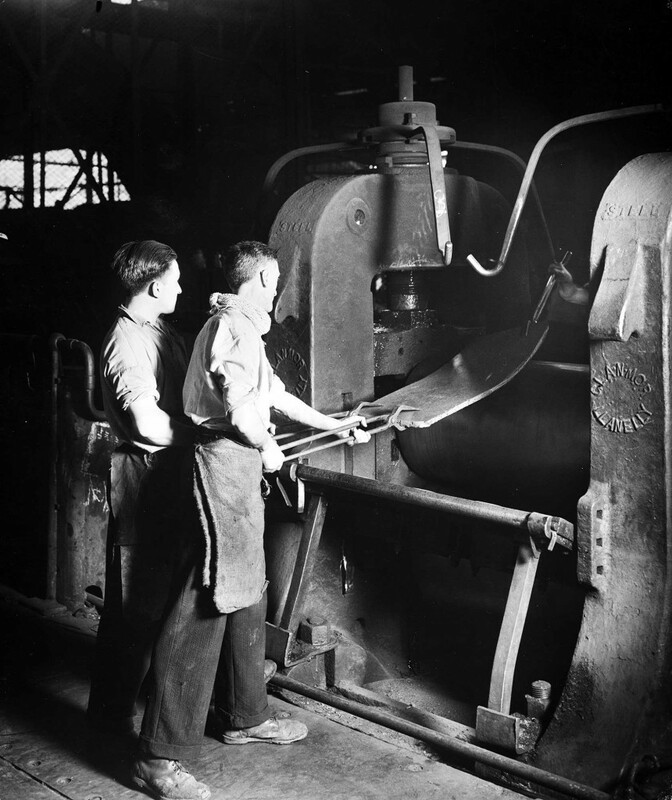 This website provides a host of free resources created by the Hafod Regeneration Project.